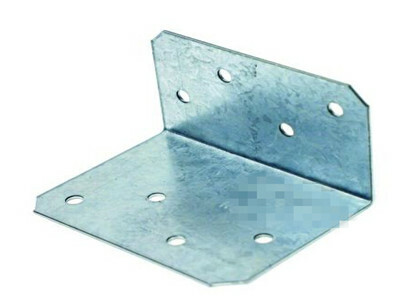 These kind of galvanized steel angel or ties are versatile and easy-to-use tie plate for splicing and miscellaneous wood-to-wood connections. 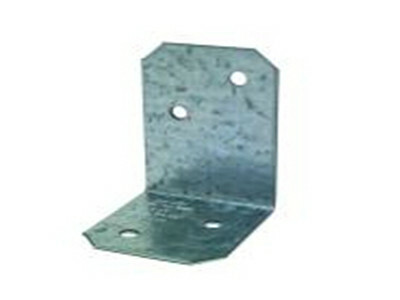 They are ideal for reinforcing wood-to-wood connections on flat members. 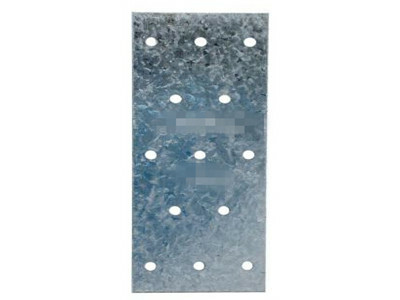 They staggered nail pattern for a secure connection that resists splitting. They are available in many lengths, widths and thicknesses, straps can be used on the wide or narrow face of lumber for light repairs or heavy-duty projects. 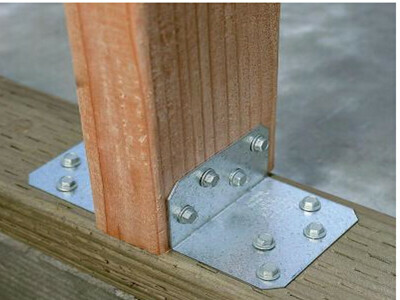 Many straps are designed to be used back-to-back on a piece of lumber without fastener interference. Looking for ideal Galvanized Steel Tie Manufacturer & supplier ? We have a wide selection at great prices to help you get creative. 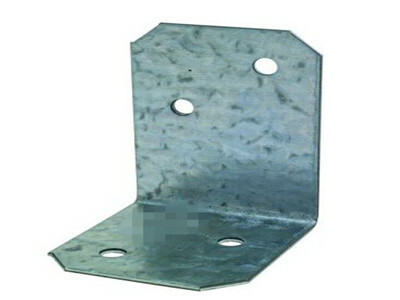 All the Galvanized Steel Angel are quality guaranteed. We are China Origin Factory of Steel Wood Connector. If you have any question, please feel free to contact us.